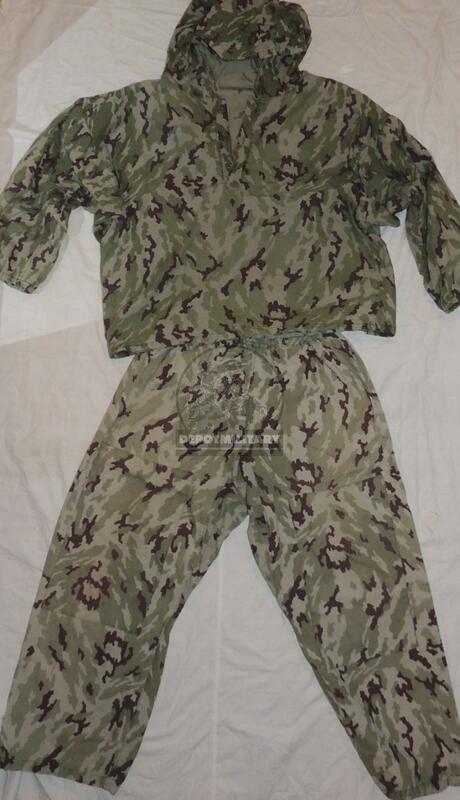 Uniform suit "Gorka" made in 1993-1995 in "VSR-93" snow shade camo. 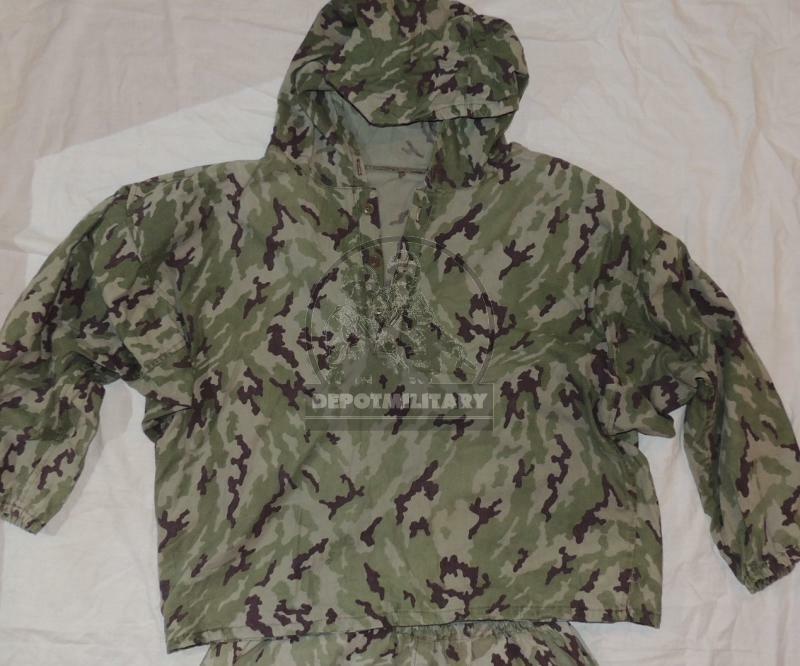 A very rare thing, produced in small editions for special units of the special purpose center "FSB". 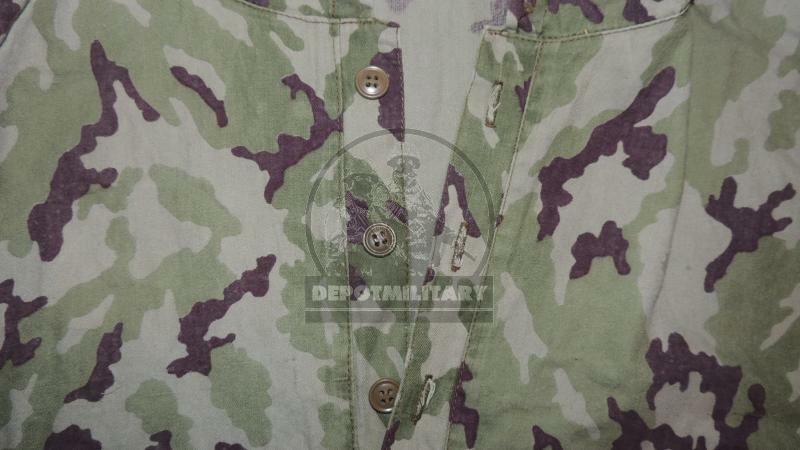 These uniform are made in a limited party, such colors of fabric is very rare. 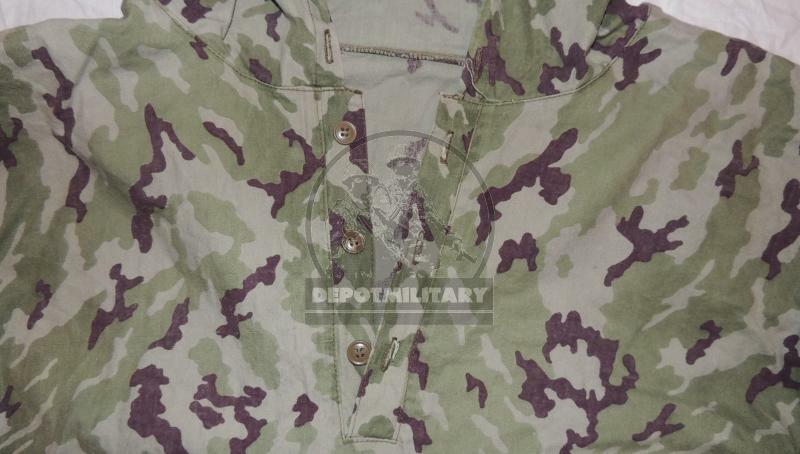 The suit is made as a "Gorka", not an ordinary field BDU suit. It is impossible to purchase such suits now. Perhaps, you can see this uniform at documentary photos. 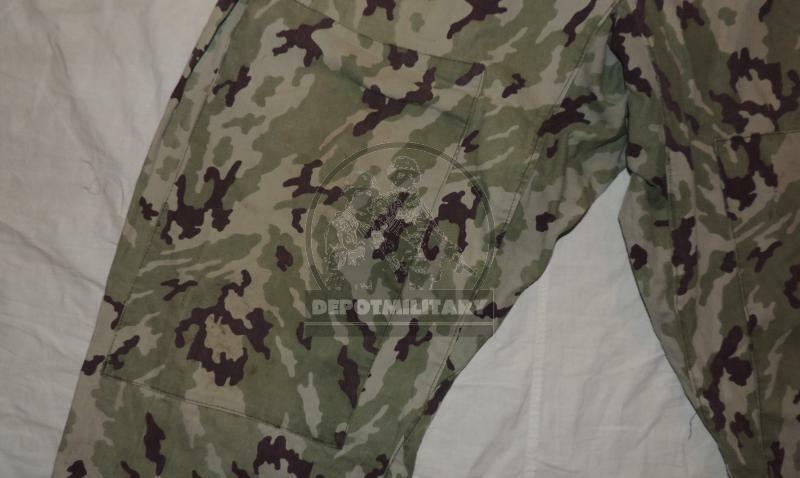 The suit itself is very lightweight - designed as a summer camouflage. 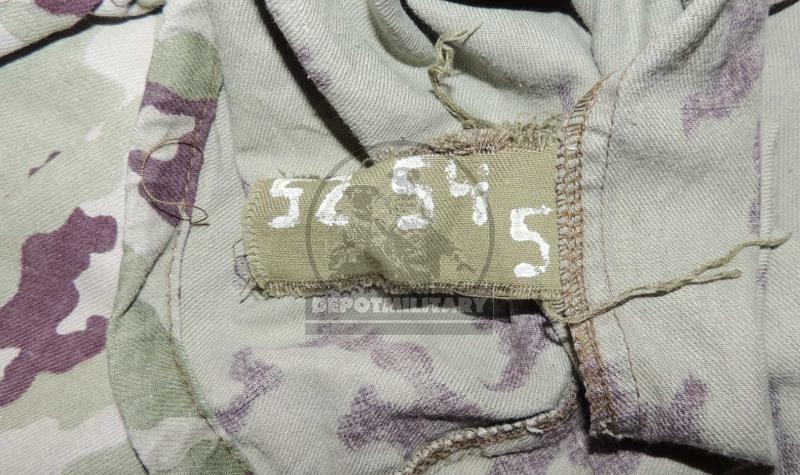 The manufacturer is not listed on the tag, only the size. Tagged size is 52-54/5 (but in fact it is 52-54/3). Size: 52-54/3. Warehouse storage, good condition. 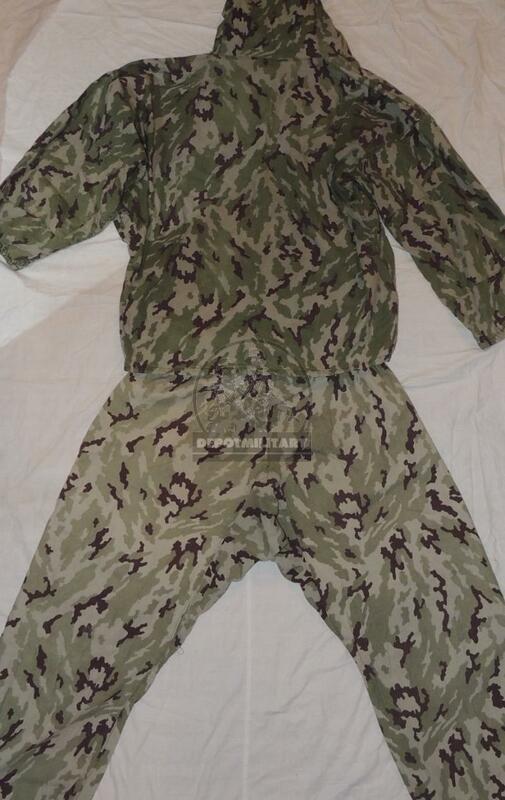 This suit was not offered to sale, it was supplied with only special forces units.